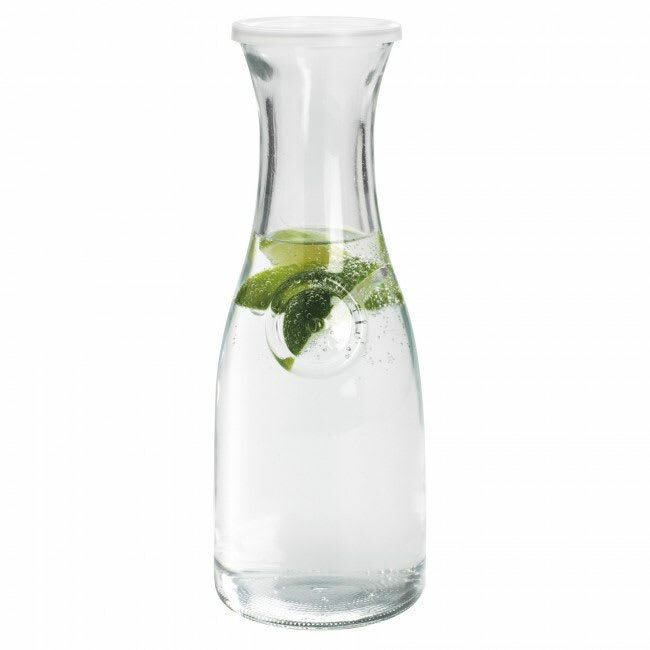 "This is a great carafe. Large, with a lid makes it perfect for many occasions. You can not find this product for such a great price any where b..."
"This is a great carafe. Large, with a lid makes it perfect for many occasions. You can not find this product for such a great price any where buy at Katom...trust me I shopped around!"